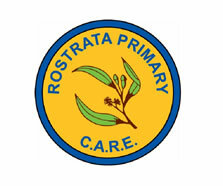 Rostrata Primary School was officially opened in 1983 and is situated in the southern Perth suburb of Willetton. 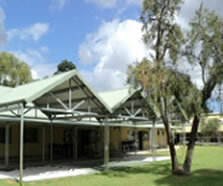 It is a Level 6 school and started with an enrolment of 149 students. The population quickly grew to nearly 1,000 making it one of the largest schools in the State. Since then the numbers have slowly dropped to approximately 700. 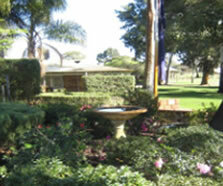 The school is fortunate to have highly motivated students, very supportive parents and skilled, experienced teachers. Staff at the school are committed to providing a stimulating and innovative learning environment which supports the intellectual, emotional, social and physical development of each student. Students reaching their individual potential, both academic and non-academic, are the focus of our work within each classroom and across the school. Rostrata has embraced developmental learning and our focus is on life long learning for children. To implement and imbed this in our classroom practice the classrooms are all multi-age. Of equal significance is the harmony that exists in the school. Children from diverse multi-cultural groups happily work and play together in an environment that encourages self-respect and care for others. It is befitting that our school motto focuses on cooperation, achievement, respect and endeavour.